Travel is about so much more than just the people taking the trips – it’s about the destinations we visit, the people we meet and the opportunities to positively impact them through our own actions. Travel fuels small economies, it provides jobs in faraway lands and, most importantly, it educates people on pressing global issues. With this in mind, we’ve collaborated with charity: water, a nonprofit organization on a mission to bring clean and safe drinking water to people in developing countries. Their passion for solving this crisis has inspired us. In the past 10 years, they have worked in 24 countries, funded 22,936 water projects and served more than 7.1 million people. 663 million people don’t have access to clean and safe drinking water, and charity: water is on a mission to solve this. 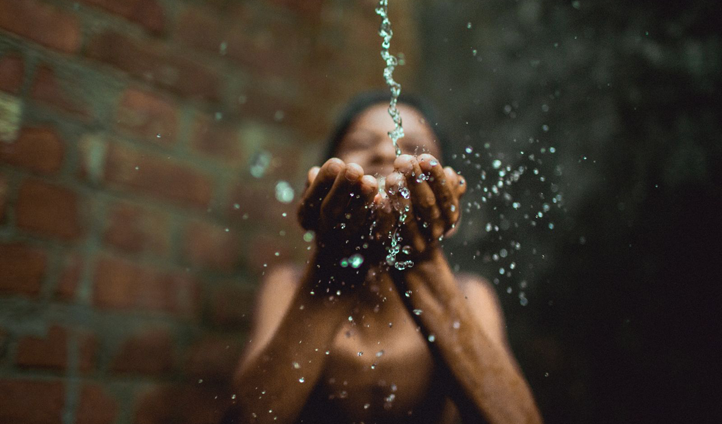 By combining our love of travel and exploration with their mission to end the global water crisis, we’ve collaborated to create five unique itineraries, sending you to five of the countries where charity: water has made a significant impact. 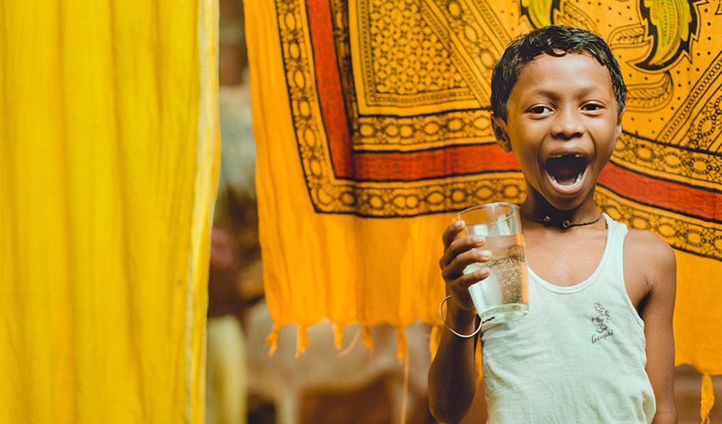 Taking a once in a lifetime trip isn’t all you’ll be doing – when you book one of these five trips, Black Tomato will donate 5% of the total trip cost to charity: water to help fund their incredible and inspirational work. 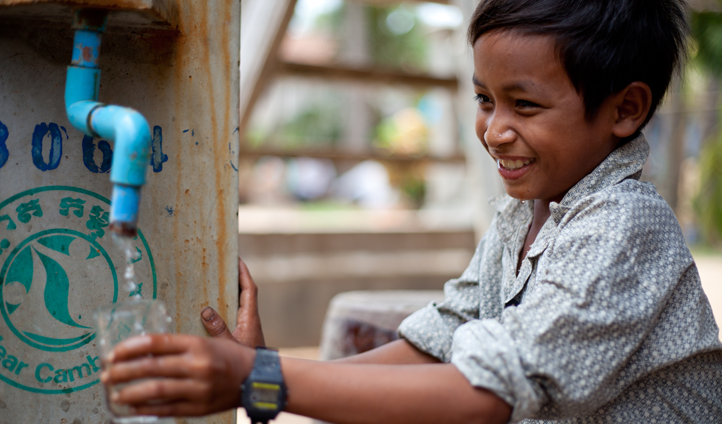 Of the 24 countries that charity: water works in we've picked 5 and created an exclusive new itinerary in each. From Cambodia to Rwanda, browse the itineraries below and discover your favorite. And don't forget, if you book a trip we will donate 5% of the total trip price to charity: water. Though each trip is twinned with an area that charity: water works in, these trips don't involve charity work, they simply allow you to fund the incredible work that charity: water is doing. 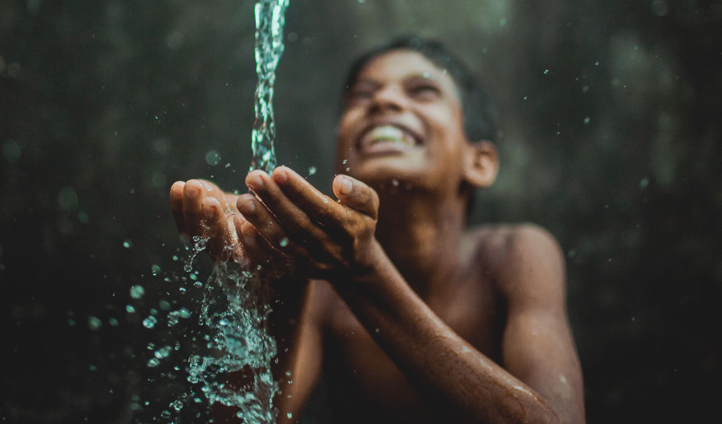 We couldn't be more proud to be working alongside charity: water to help bring clean and safe drinking water to communities who need it most.